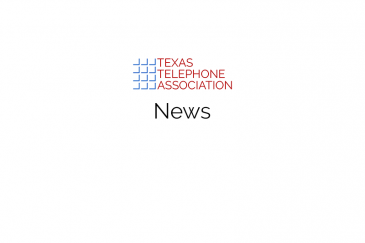 The Texas Telephone Association, founded in 1905, represents telecommunications companies that are driving economic development and innovation to benefit consumers, business, schools and hospitals across Texas. With voice, data, high-speed Internet and other telecommunications services, the Texas telecommunications industry keeps millions of Texas consumers and businesses connected. Through investment and innovation in high-speed broadband networks, the industry it is driving growth in the Texas economy. 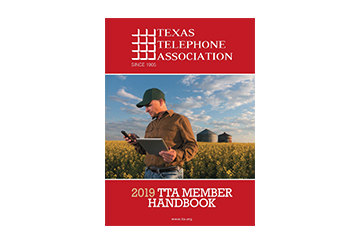 The Texas Telephone Association, with a diverse membership ranging from publicly traded corporations to small businesses and cooperatives, is dedicated to advancing and enhancing the telecommunications industry in Texas. A few of the areas where the Texas Telephone Association works on behalf of members. We strive to educate our members about the latest industry trends and developments. TTA serves as an advocate before the Texas Legislature and state agencies on important issues impacting the telecommunications industry. Our organization gets stronger with every member. Join us to strengthen our voice. Childress, are you ready for the clues for the Egg Hunt?